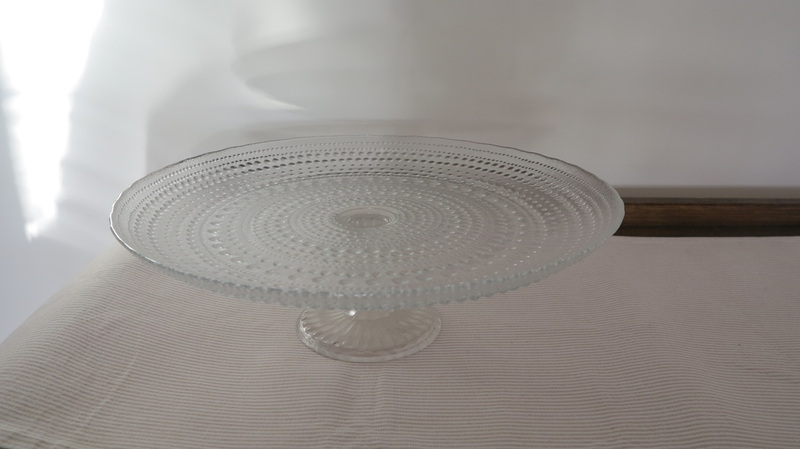 This beautiful cake stand will adorn your table. Perfect for lolly buffets, high tea parties or brunch on a Sunday. The sister to our three tiered stand, this will be the perfect company upon your table. This elegant piece is perfect for cupcakes, slices, and the daintiest of sweets. Perfect for the feature item on your table. 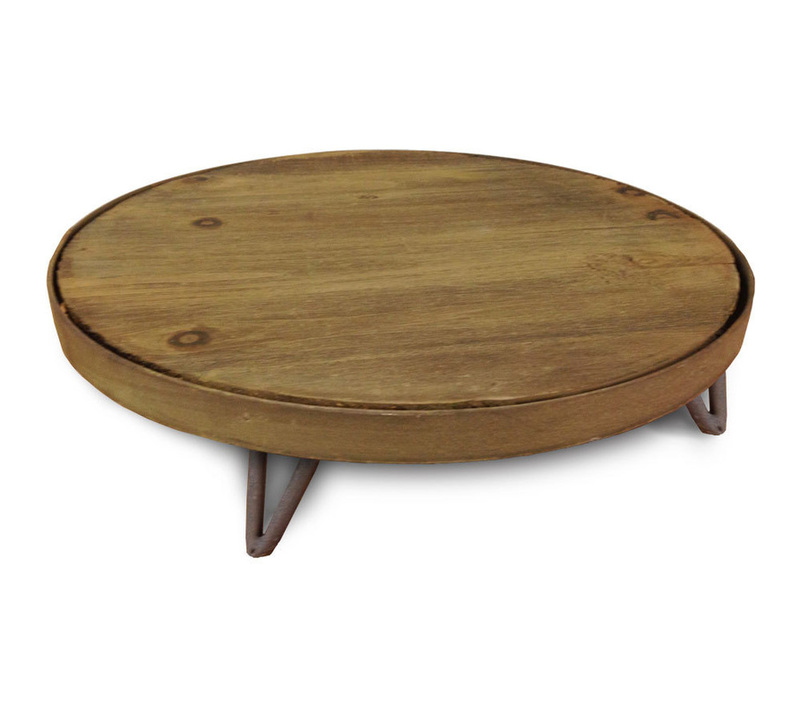 This large cake stand will highlight the most impressive baked goods. We have a range of small cake stands available. These work well with our tiered stands, and look fabulous displaying cupcakes and smaller cakes. We have an eclectic mix of silver platters available to finish your table. Perfect for High Teas, parties or an informal gathering. © Copyright 2017 Ivory Lane Event Styling & Hire Pty Ltd. All rights reserved.